The hunting club allows in Saint-Mont and to their friends to devote to their favorite leisure. However, a shooting licence is necessary to practise this activity. 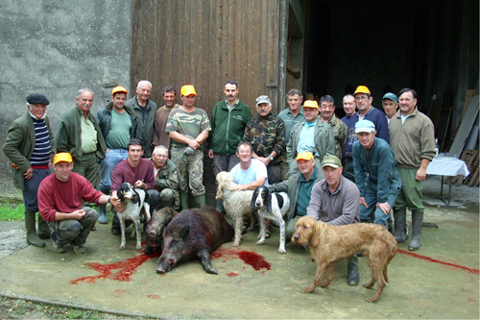 All year round, the office of the Hunting organizes beats in roe deers, wild boars in which you can participate if you become member of the association.